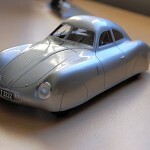 The model today is the Porsche Type 64, or Porsche 64 to some. 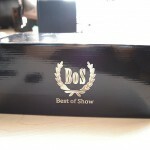 Model is manufactured by BoS, which stands for ‘Best of Show’. 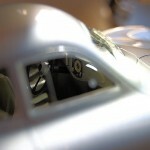 It is 1:18 in scale and is a sealed resin piece. 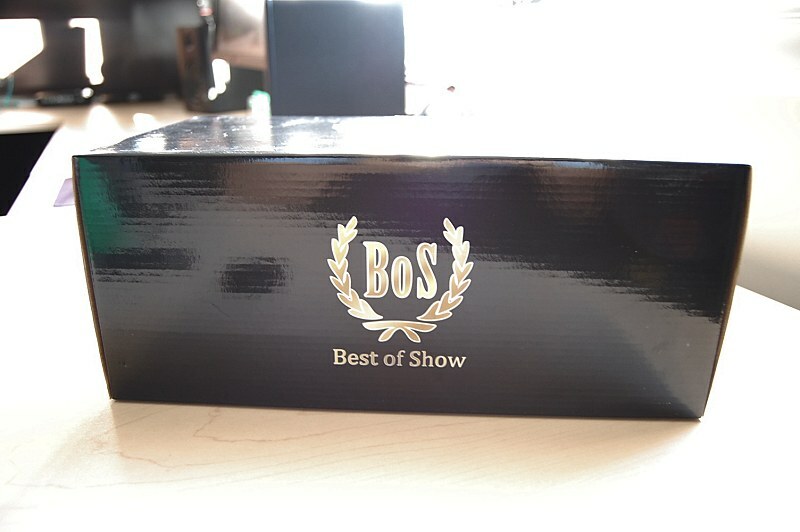 This is my first BoS model, so I decided to include some photos of the box and internal packaging for those like myself who haven’t seen one in person until now. 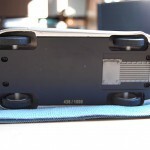 I don’t know much about BoS, though I have reached out to them on a couple of occasions for product information, which yielded zero responses from their team on both occasions. 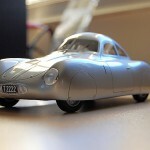 Their motto and themes seem to focus on the obscure, vintage specimens from the European market, the Porsche Type 64 being one of many releases to date. 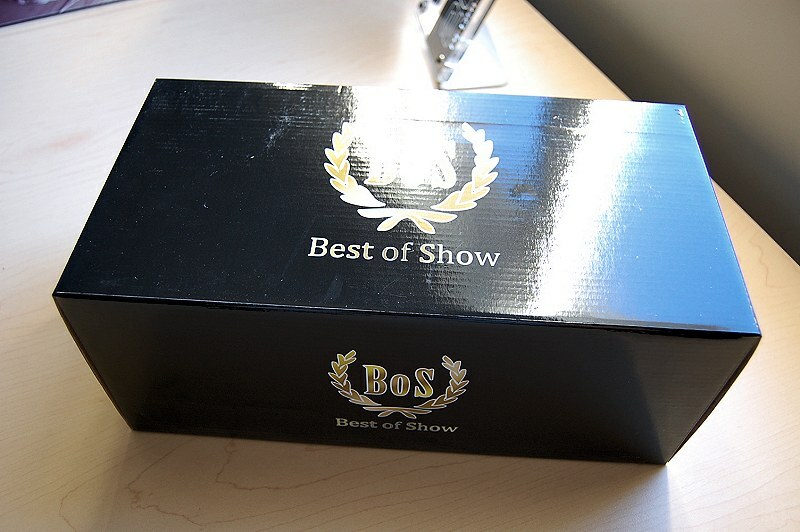 The box is typical paper finished in black with BoS logos on various panels. 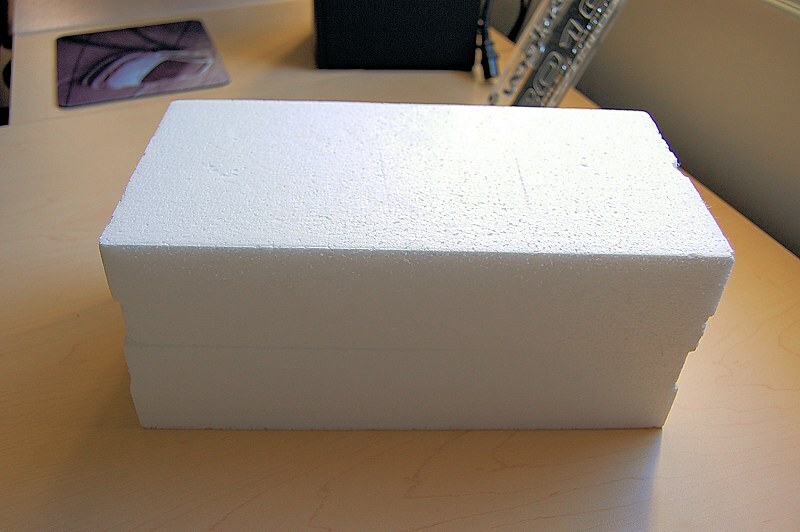 Inside, the model is housed in a styrofoam shell. Both work well in keeping the model safely protected during transport. 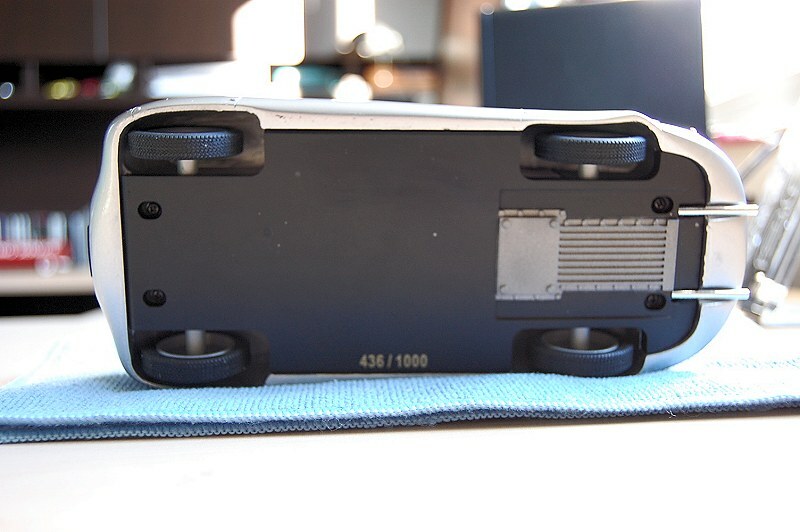 I did have a small issue with my model, though a minor one. 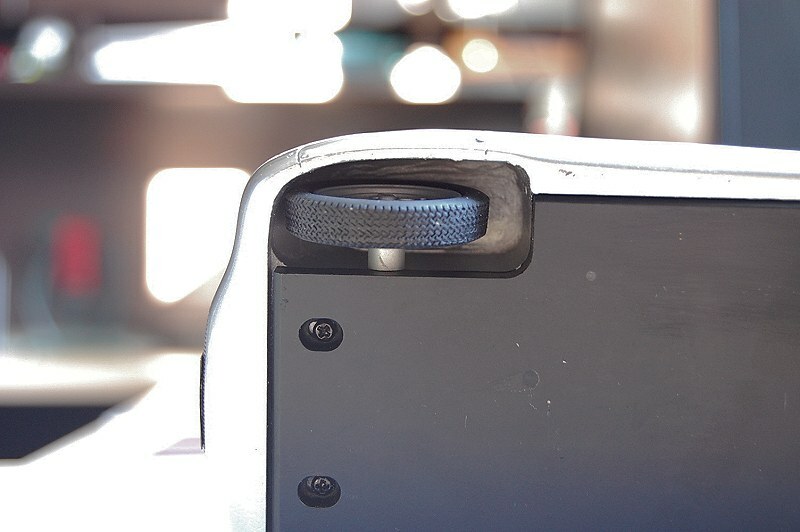 One of the rear exhaust tailpipes did become dislodged from the model. A simple dab of ‘CA’ glue and she was back to 100%. 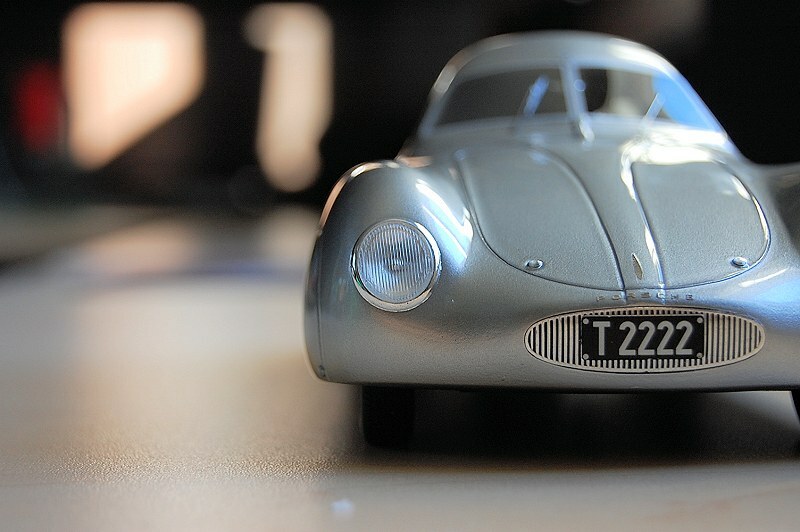 The model itself is numbered, mine is #436 of 1000. 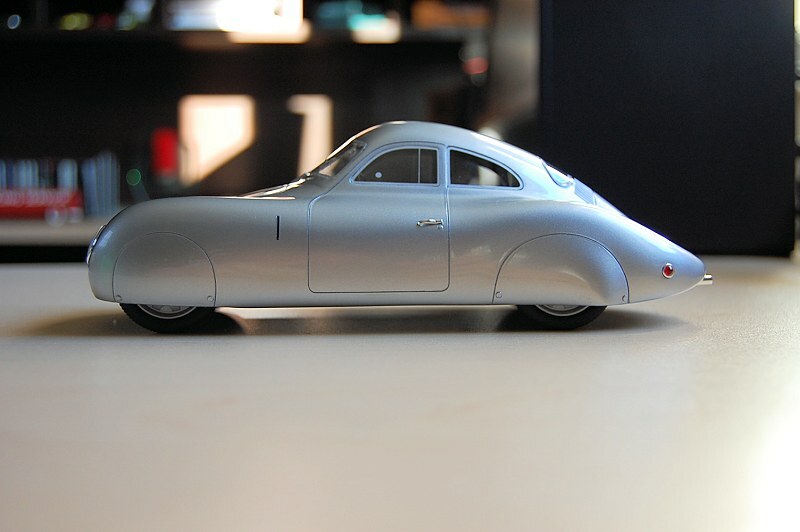 The Porsche Type 64 is definitely an unusual piece, which is most likely why I wanted one in my collection. 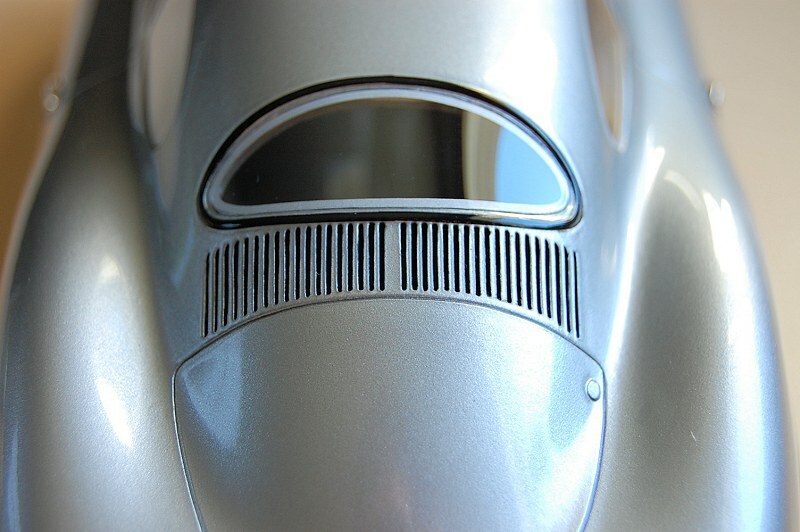 The car looks more spaceship than automobile, which is due to the overly streamlined fenders, body panels, and wheel covers, giving the car a somewhat floating stance. 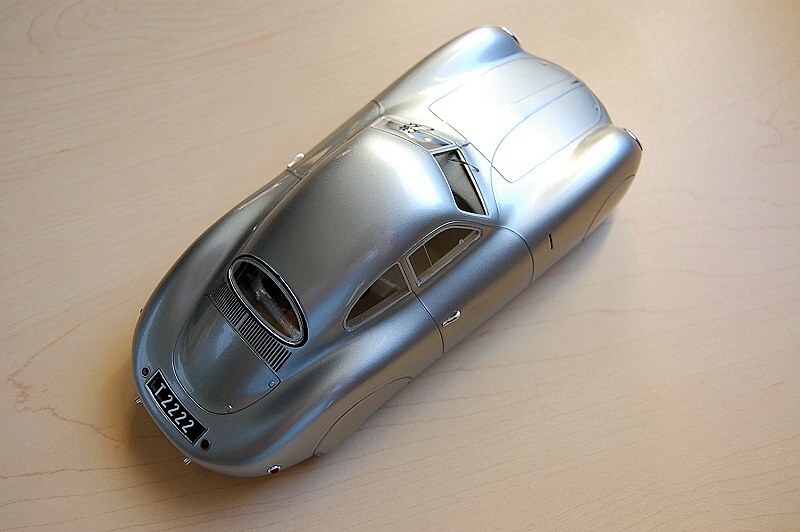 I don’t know much on the history of the car, but based on images I reviewed, the BoS team has definitely captured the essence and beauty of the design. 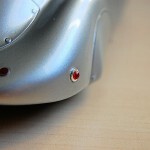 This includes the rivets, front and rear, and wheel covers, plus the side indicators too. 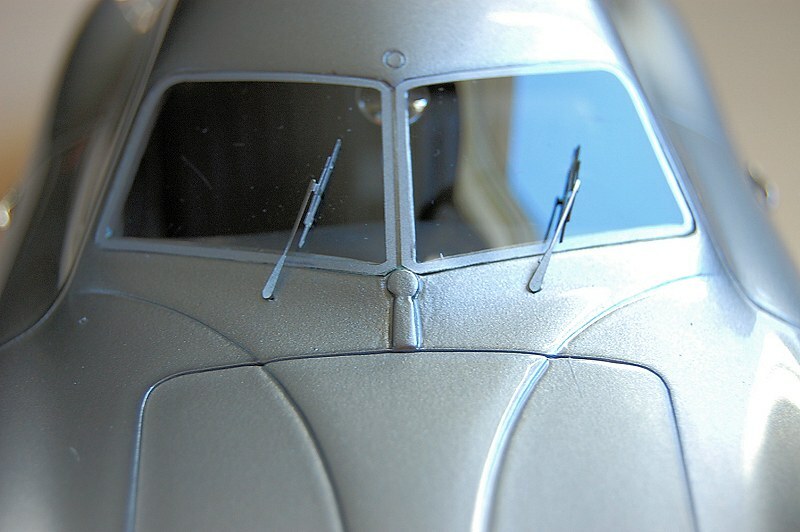 The windshield wipers are some nicely detailed photo-etched pieces. 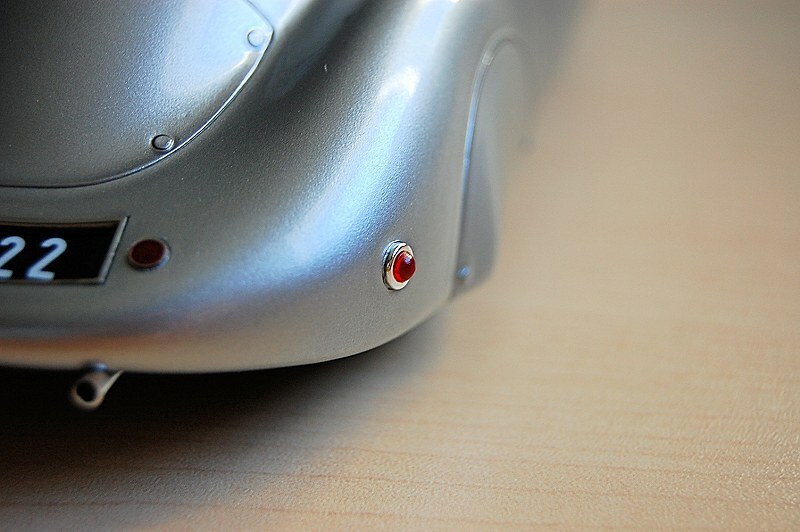 Front headlights and indicators, as mentioned earlier, are above average too. 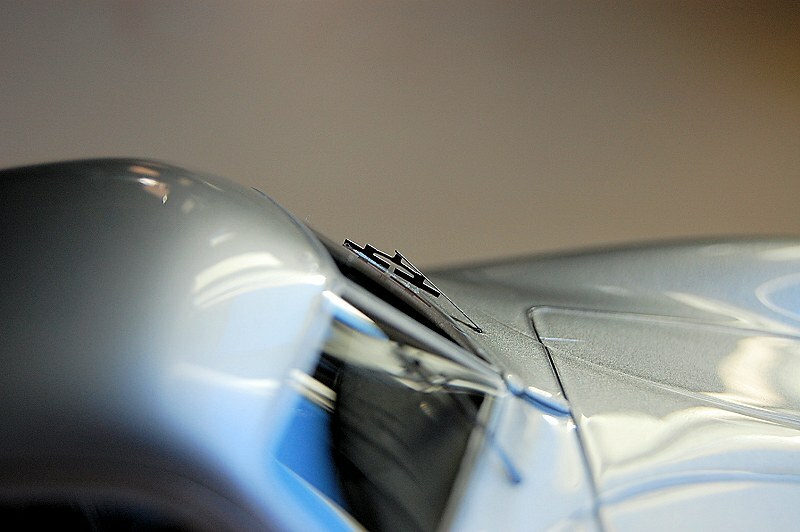 Paint is consistent throughout, and the model’s silver guise definitely echoes a rich, luxurious feel and finish. 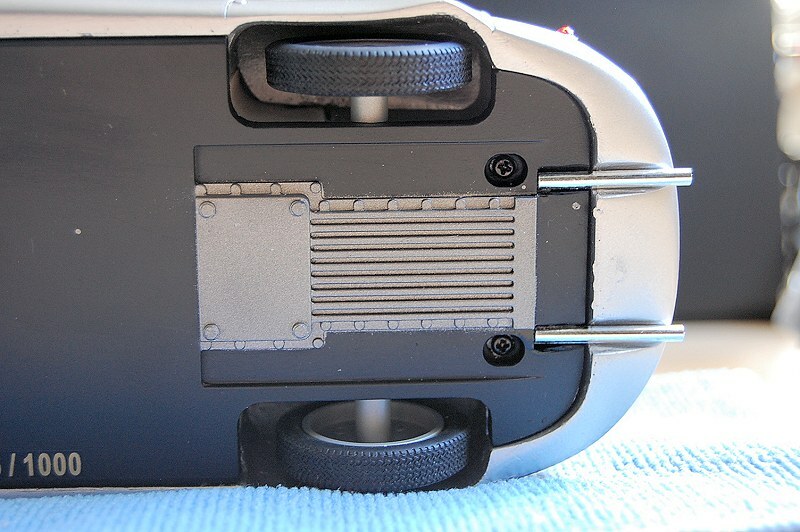 The panel lines could use a little more refinement in some areas, which is more evident when you flip the model over to see the undercarriage, but this is typical of resin pieces. Wheels, not much to see here as you can see they are covered. Under close inspection there is some detail there, but the rim is left unpainted, which based on the model of this price point is a no-no in my books. I do apologize in advance for the lack of good quality interior photos. 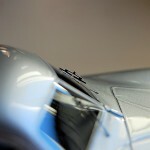 Interior detail is present, but lacks the refinement one would expect at the model’s price point. It seems unfinished and feels too plastic/generic for my tastes. The steering wheel is nicely defined alongside some of the dash instruments, but that’s as far as the refinement extends. 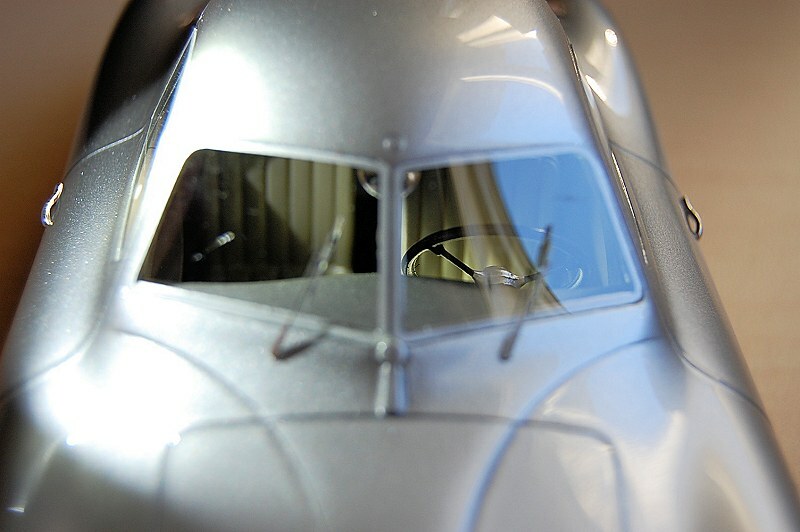 One thing you have with BoS models is access to obscure and rare pieces, most of which, if not all, no other major brands would ever consider offering in scale. 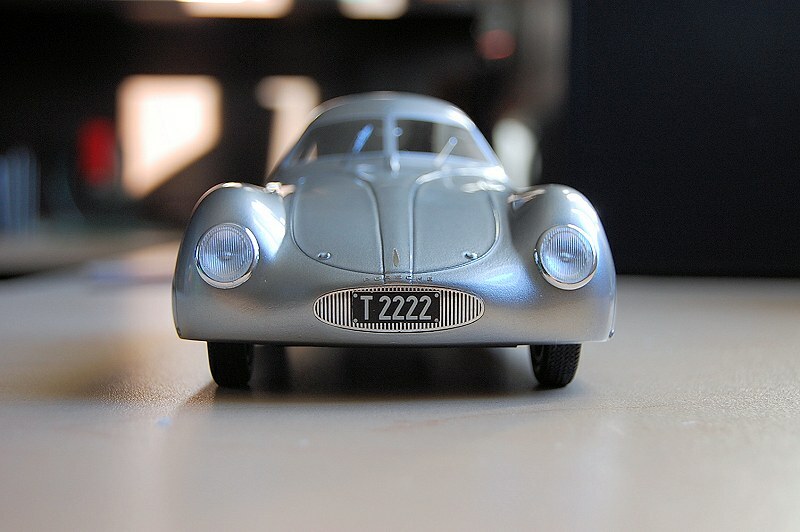 Maybe for the odd exception in 1:43. 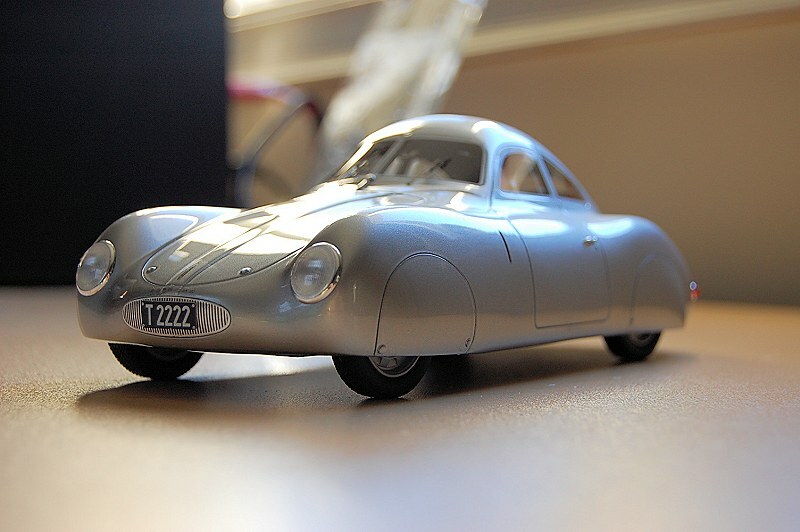 This Porsche Type 64 cost me slightly north of $150 CND, and though the model is very good, there are some shortcomings I wouldn’t expect at the suggested retail. I’ve seen better execution in OttOmobile and GT Spirit for considerably less money, but one cannot forget the exclusive subject matter here. Enjoy the pics! 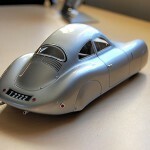 8 Responses to "REVIEW: BoS Porsche Type 64 – Silver"
I don´t know what kind of information you´re referring to, but I can tell you that BoS is not an entirely new manufacturer, but rather a range of niche models that the biggest German retailer Modelcarworld has commisioned in cooperation with, I believe, NEO and Premium Classixxs based upon what German collectors wished for and would never get from mainstream-oriented manufacturers, especially vehicles that were rather uniquely sold in the German market and not globally (e.g. Opel, a German GM manufacturer like Vauxhall in the UK or Holden in Australia). 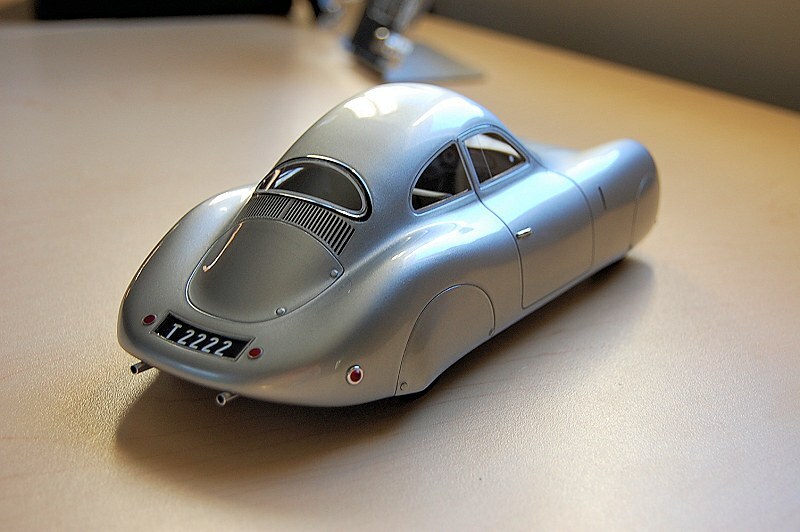 If what you were looking for what else is on offer, here you go: http://www.modelcarworld.de/de/galerie/BoS-Models-in-1-18.htm?userid=2565075 Models are exclusively sold through Modelcarworld at 100 Euros each (in1:18), and therefore more expensive if bought elsewhere. 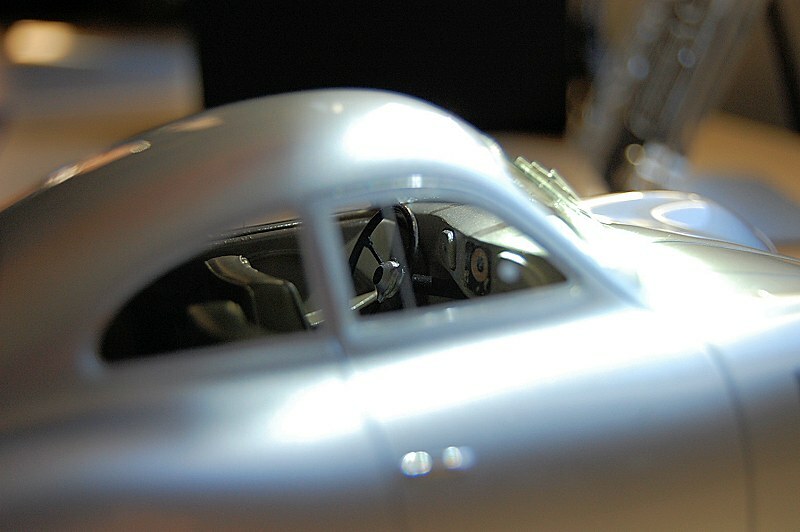 Fortunately for us in the USA, the BoS line is available from Modelcarworld’s USA operation in Florida, American-Excellence.com, for US$109.95, or about 88 Euros. 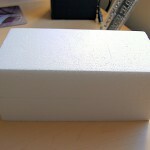 Unfortunately for you, DS Team, A-E doesn’t ship to Canada. 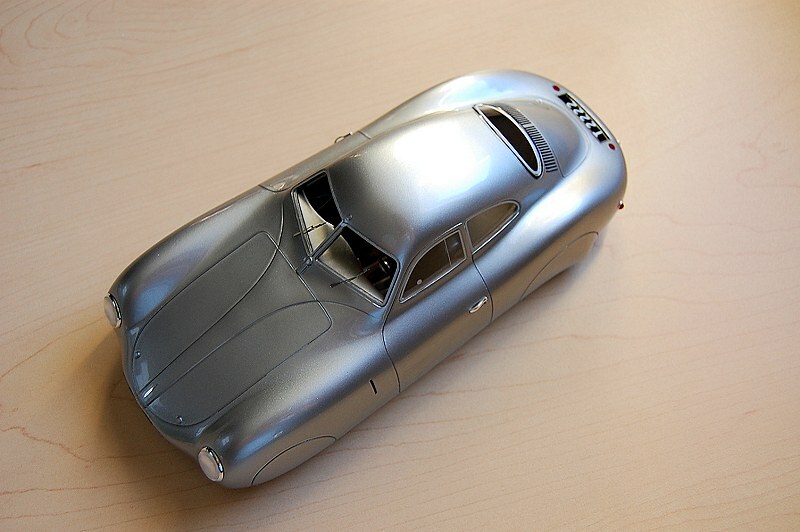 Of some concern is your comment “I don’t know much on the history of the car.” If you don’t know the real car, how can evaluate the execution and accuracy of the model? 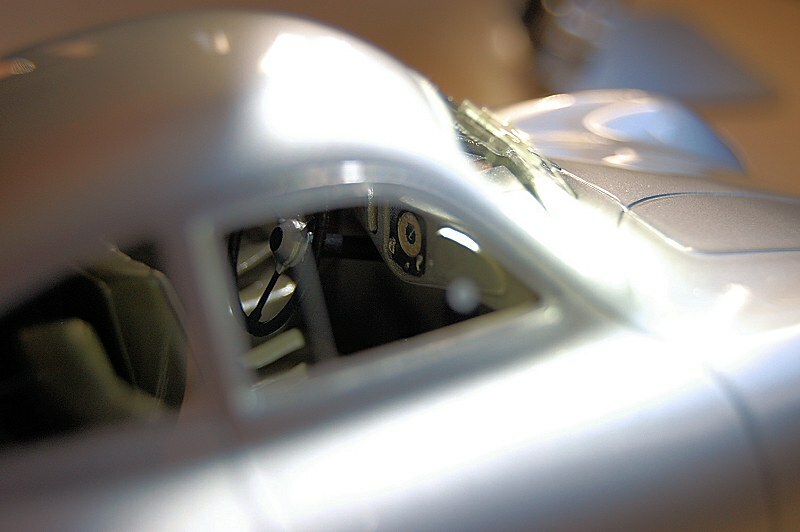 You may not have been surprised by the “unfinished” look of the interior if you had realized that it was not a luxury touring car but a custom made race car for the Berlin-Rome long distance race (which never took place due to the onset of WWII). Karsten basically answered the question for me in his follow-up (thanks). My review is based on my perception and images I could gather via the Internet. 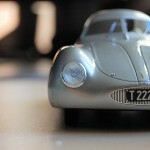 Also if you have read other reviews I’ve clearly stated I’m no authority on the Porsche marque. Wow, so MCW/A-E sell their models cheaper in the US than in Germany? That surprises me and wonder, how that is justified. As for your concern about how DS can evaluate a model without knowing much about its history, he clearly says that his review is “based on images [he] reviewed “. I´m sure, DS was fully aware that this Porsche “was not a luxury touring car but a custom made race car”, as Wikipedia informs us. Otherwise he would have wondered why the passenger seat was in such a funny position. I understand, that the “unfinished look” is merely criticised as a “lack of refinement” in terms of how the model is crafted. 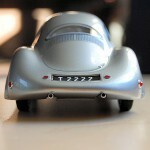 You may want to unfavorably (and unfairly, considering prices) compare it to CMC´s Testa Rossa in this respect. Occasionally, I submit the one or the other contribution to this website and I have to admit that, sadly enough, I rarely ever have more visual evidence than images (e.g. from brochures or the internet) myself to base my review on as opportunities to sit in, say, a Rolls-Royce Phantom Drophead Coupe are infrequent. 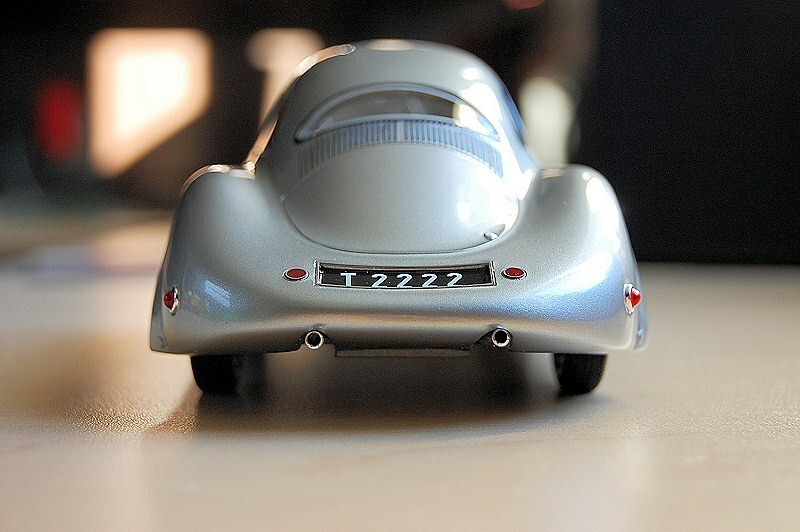 DS may be forgiven not to have closely inspected the Typ 64 at the Porsche Museum in Stuttgart before writing his review. If anyone can provide photographic evidence, though, that BoS does this Porsche more justice than this reviews gives credit for, please share it with us. So far, the only BoS model I own, is a Ford Taunus, and I can confirm both from images in the original sales brochure and childhood memories (my mum used to di school-runs in a two-door version of this car in the same green colour) that the interior is captured in detail, but executed a tiny little bit on the crude side when compared to diecast models with similar price tags. However, as those models are sealed, I do not blame BoS much for that. Exterior is rewardingly excellent on my Ford and brings back fond memories. The windows are definitely thin pieces but my model is not hinting at the wavy plastic your piece displayed. 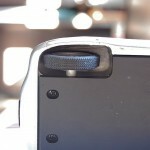 Thanks for this review and pics. 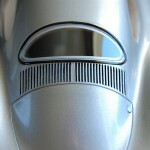 I am a conceptcar enthusiast so these type of cars you reviewed have my interest. 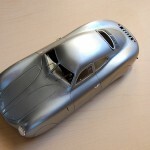 I have the BoS Traumwagen and the Pontiac Bonneville Special and they both are very nice models. 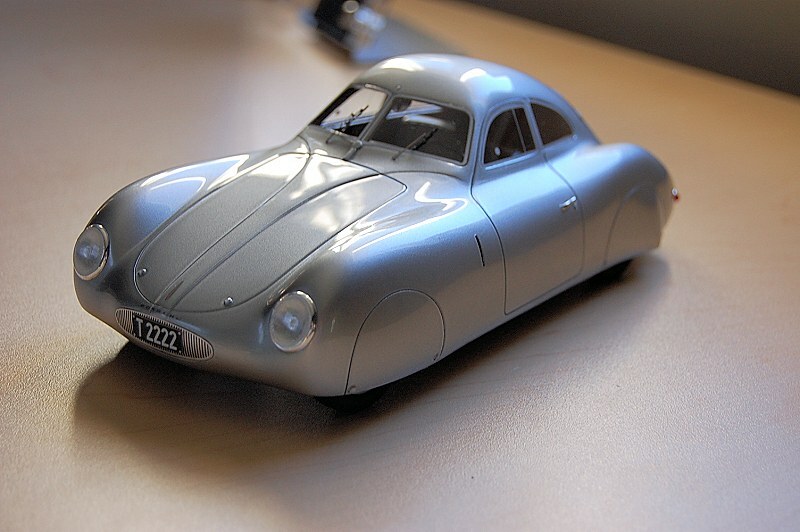 Price – quality is reasonable considering the rarity of these models which would probably not have been made otherwise? 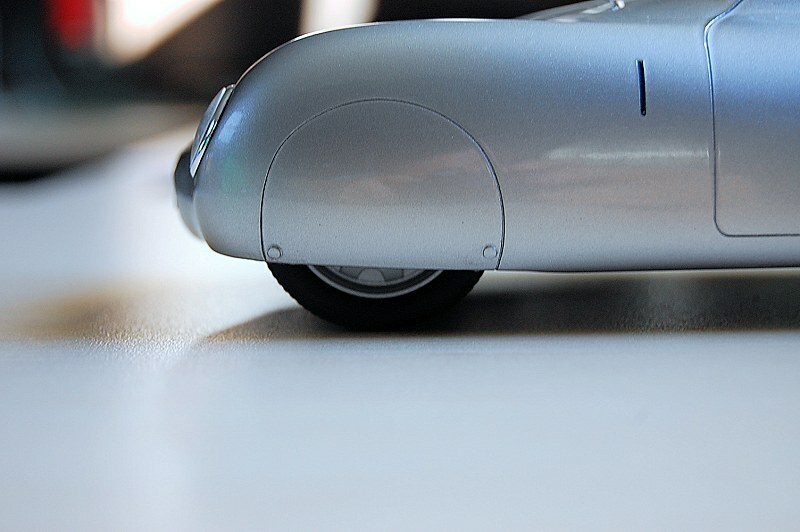 I hope the Buicl LeSabre 1951 is being reviewed shortly and especially I hope that BoS continues to make rare concept cars ( preverable american ) ! !